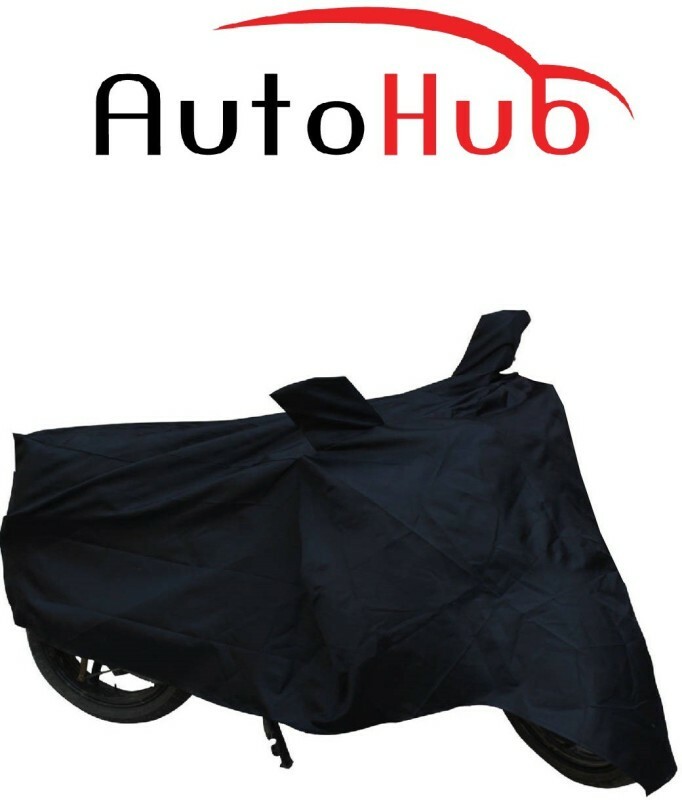 This Auto Hub Cover provides enhanced shielding to your vehicle against scrapes, scratches and sun damage. It guards the painted or leather parts from wearing out and fading away due to excessive and harmful UV rays. It also protects the internal engine parts from rust and dust. The product can be used for both indoor and outdoor covering of two wheelers.